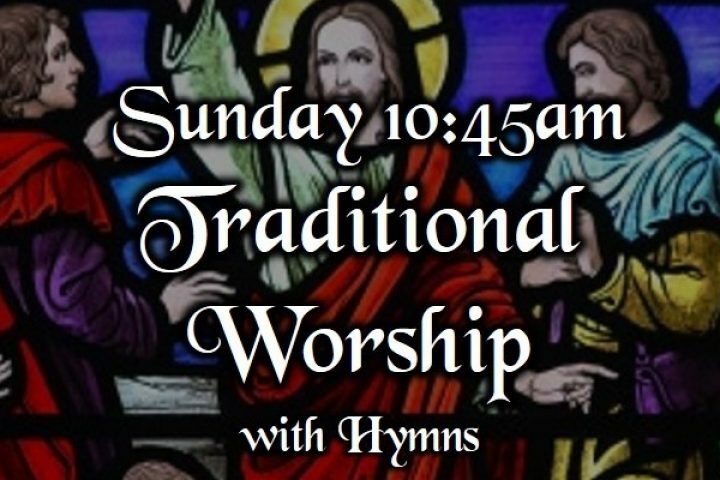 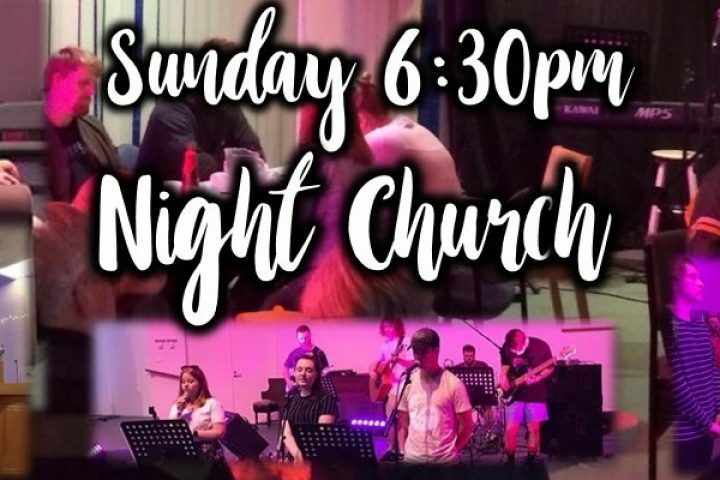 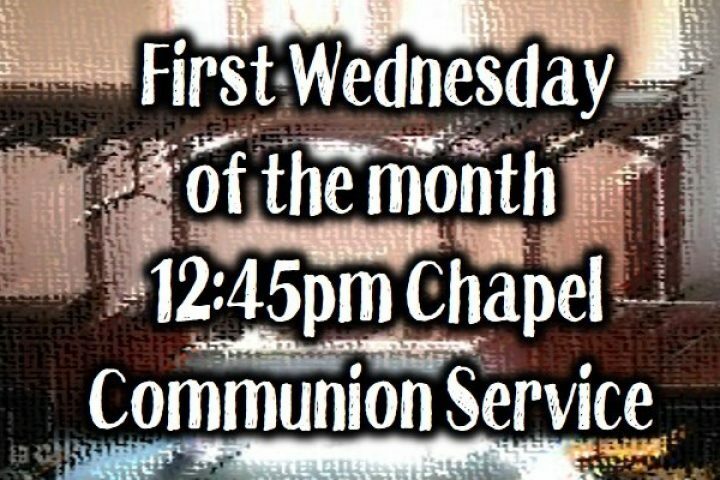 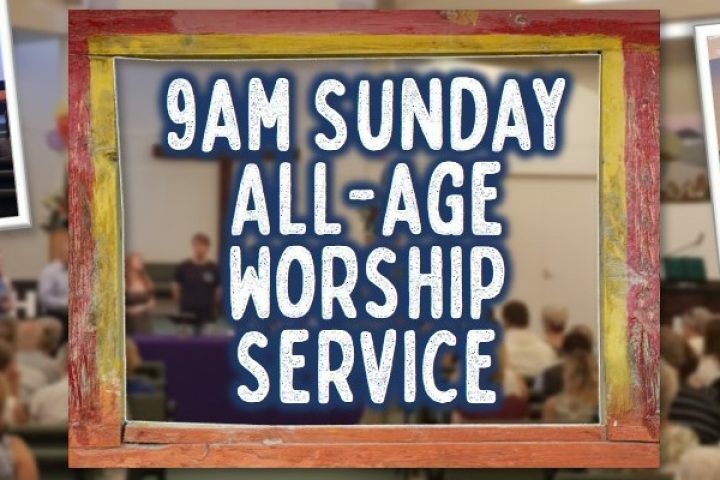 Our 9am Sunday worship is our largest worship gathering and has a relaxed feel with contemporary music, things for kids and families and high participation of members. 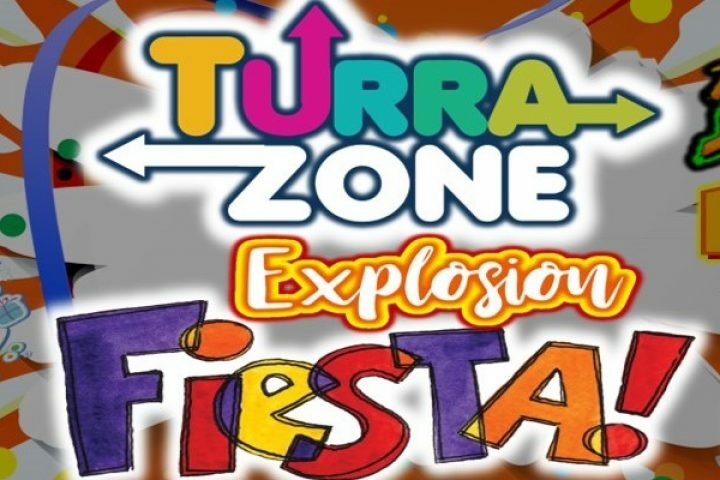 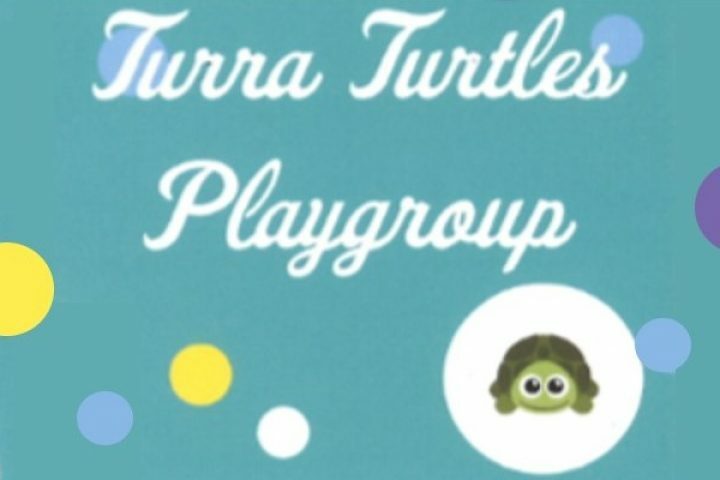 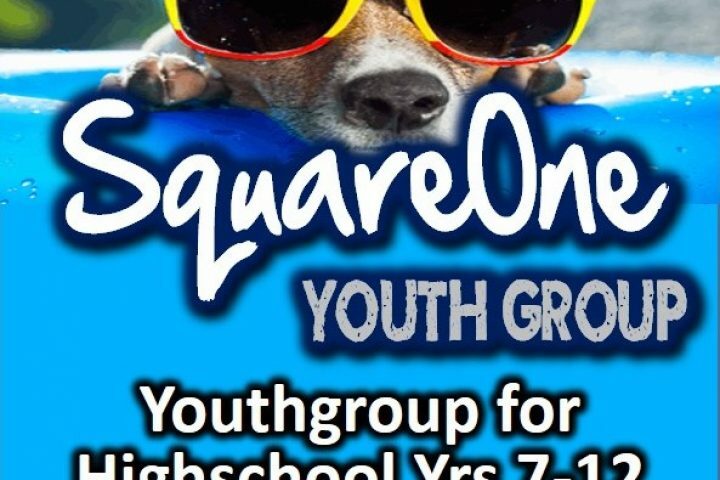 Turrazone is a kids group for kids in school years 3-6. 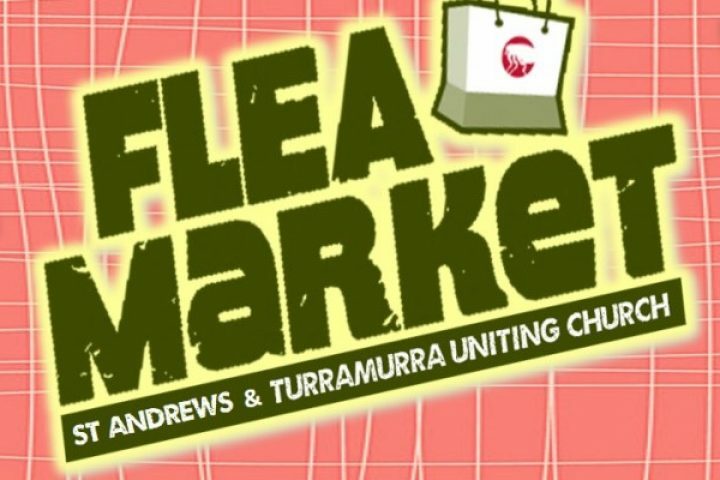 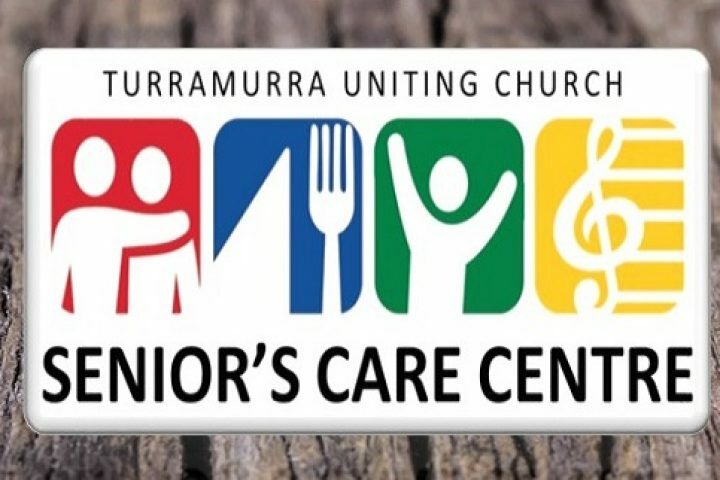 The community is welcome to come and join in this fantastic twice-yearly event – we have regulars that come from far and wide ready to buy, sell, eat, meet old friends and experience the fun and atmosphere of the Turramurra Flea Market.